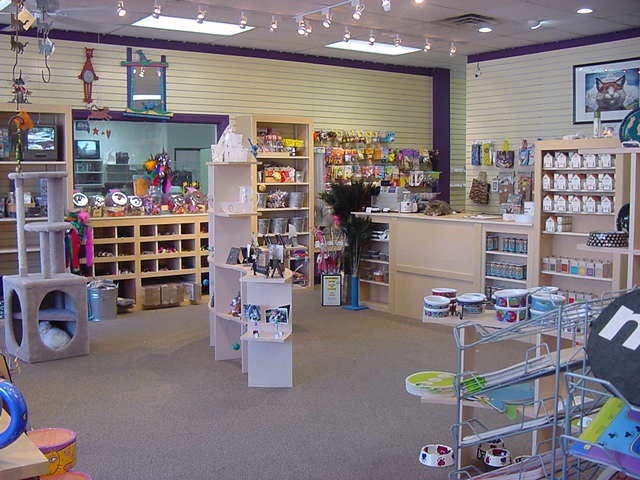 We want to be your one stop shop for all your feline needs. 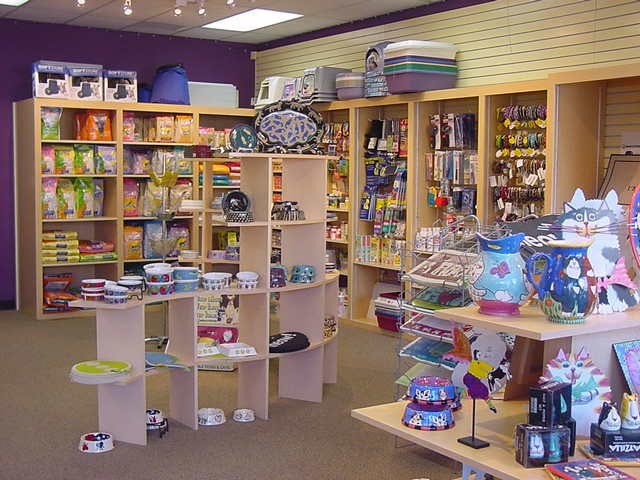 Cat Connection carries everything from food and litter for the kitties to apparel and gifts for the cat lover in you. Our Boarding and Grooming Departments offer the comfort and convenience to properly care for your cat. To send a message to any department at Cat Connection, please click here.